The week that was in the world of BIM – for the week of July 23rd – July 29th, 2017. I’m going to start this week’s Roundup off with a cool video about using Alexa to talk to Dynamo & Revit posted by Doug Snider. Who’s says it’s the size that counts, not There’s no BIM like home. If you can’t make it to BILT NA next week, maybe you can hit up the BCS instead, with The Revit Kid. Building Content Summit 2017 – Are You Going? Keeping on the “Content” train, check out this post from the Andekan Blog. Here is this week’s BIM knowledge from Daniel Stine over at BIM Chapters via his LinkedIn page. There are some new rules coming into play for UAVs (Drones) in Canada, find out more in this post from mobilesyrup. Here is a little case study for C4R and Airports from the Revit Blog. How can Revit collaboration improve your airport experience? When it rain’s it pours…which I think in this case means Laura aka the BIMFreak is going to have a busy fall. This is pretty cool stuff, how to get a progress bar in Dynamo from the designtech blog. We are still learning more about the Revit 2018.1 release, this week from Applying Technology to Architecture. Oh, so that’s why I just figured it was for funnzies (XS CAD). Why The Time-tested Practice of Architectural Drafting is Used in Architectural Design? BILT North America is next week, and we are already getting AU teasers, find out what is being teased over at The BIM Avenger’s Blog. Here is this week’s news from the world of RTC/BILT from the RTC News Blog. Together We Can Help Each Other: Submit an Abstract! What Does ’Beyond Automation’ Mean? Tell us and WIN Big! Some love? 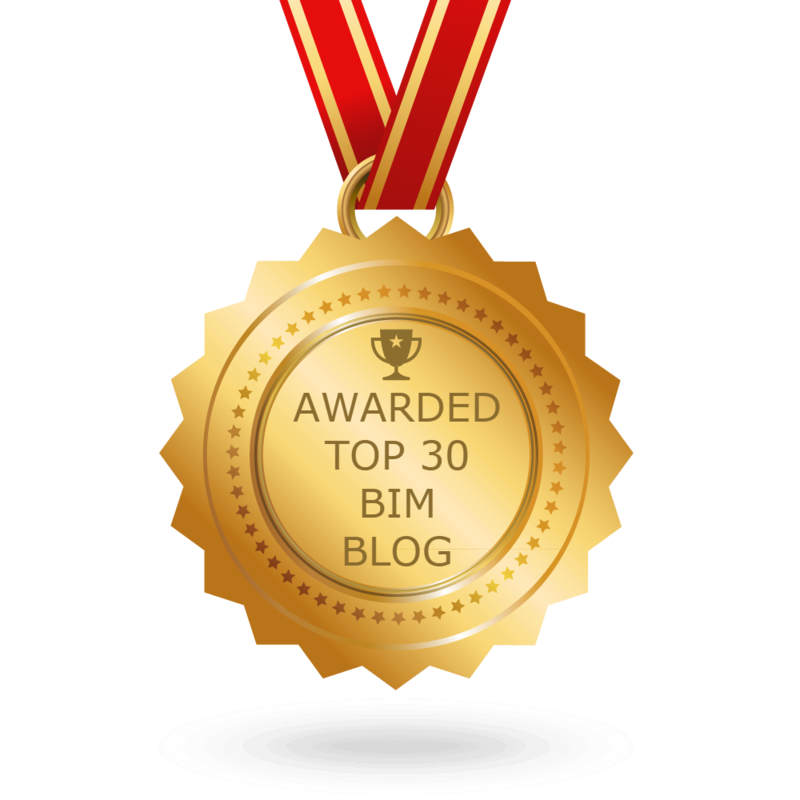 for BIM 360 Docs from BIMNature. The folks over at NBS have created an online viewer. Here are this week’s AEC/BIM Podcasts and Vodcasts. Now for last week’s Revit Add-ons news. You want to play with some PCF’s, then you need to check out these posts from the Revit Offical Blog.